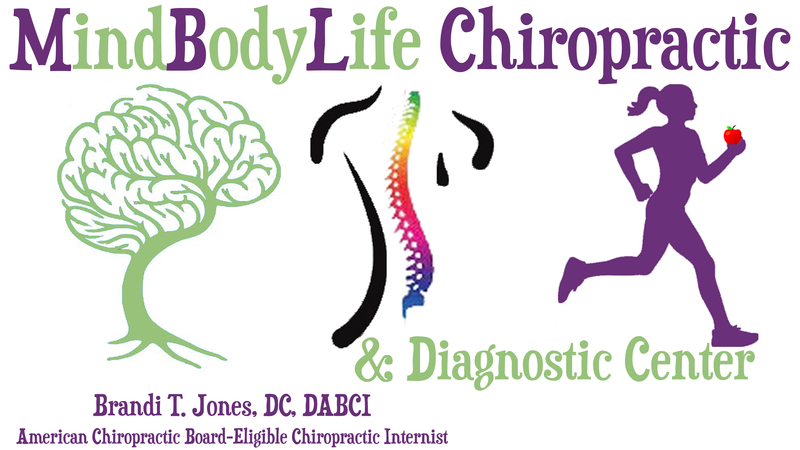 DABCI is an acronym for Diplomate of the American Board of Chiropractic Internists. A chiropractic internist, or functional medicine doctor, is a doctor who uses specific diagnostic skills to diagnose and treat a wide variety of internal disorders. Many illnesses that modern medicine has no cure for can be addressed by DABCI doctors with much success. DABCI diplomate doctors have completed an additional 300 hours of classroom instruction on the inner workings of the human body and the processes that keep it functioning at its optimal level. Often these criteria are overlooked or ignored by standardized medicine. There is nothing “cookie cutter” about a DABCI doctor’s practice. These specially skilled doctors look at each patient as an individual, their patient history, blood work, level of health, overall appearance and attitude, are all taken into account before a diagnosis can be made. Functional medicine addresses the underlying causes of disease, using a systems-oriented approach and engaging both patient and practitioner in a therapeutic partnership. By shifting the traditional disease-centered focus of medical practice to a more patient-centered approach, functional medicine addresses the whole person, not just an isolated set of symptoms. DABCI practitioners spend time with their patients, listening to their histories and looking at the interactions among genetic, environmental, and lifestyle factors that can influence long-term health and complex, chronic disease. The DABCI philosophy is based on the model of natural, functional, and preventive medicine that focuses on putting out the fire (underlying cause of dis-ease) and NOT just the smoke (signs/symptoms) promoting a wellness plan that treats dysfunction before disease develops. DABCI practitioners are skilled at getting to the core of the problem and addressing the cause of the symptoms. They do not treat symptoms, they address the disease process. Many illnesses that modern medicine has no cure for can be improved by DABCI doctors with much success. Illnesses such as fibromyalgia, chron’s disease, IBS, migraine headaches, lyme disease, heart disease and diabetes can be greatly improved and often completely resolved with natural therapies offered by these doctors. Through specialized diagnostic testing and skills, DABCI practitioners are often able to pinpoint health problems before symptoms become evident and prevent illness from occurring. These specialized tests are not new, nor are they only used by the DABCI doctor, but in the hands of a DABCI practitioner these tests are indispensable tools for detecting future health concerns. These are the same tests that many clinics and hospitals run on their patients. It’s how a DABCI practitioner interprets and understands these tests that makes all the difference. DABCI doctors understand that occasionally a person does need critical or crisis care, and must be sent to the hospital for emergency intervention, but in many cases these crises can be prevented by taking charge of health before the situation becomes critical. It’s this skill that DABCI doctors hold dear; the ability to help people overt serious health problems with lifestyle changes and proper nutrition. Changing habits and balancing nutrition is an effort that takes time and requires the patient’s participation and commitment. Many conditions can be eliminated rather quickly with minor changes to eating habits and nutritional supplementation, but some conditions require a more complex approach and complete health may take a little longer to achieve. Having a healthy body without the intervention of drugs is something that many people wish to accomplish. DABCI doctors are very well educated on how to prevent disease, as well as, how to address it with natural therapies and nutrition. If you’d like to learn how to help yourself and your family live longer, healthier lives call our office today at 859-214-4711.